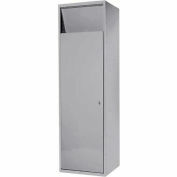 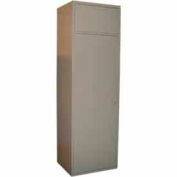 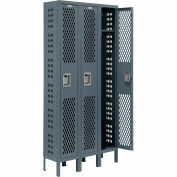 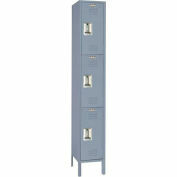 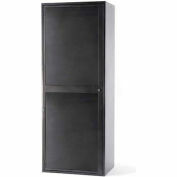 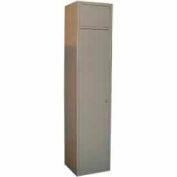 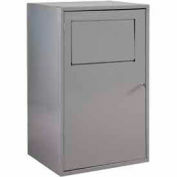 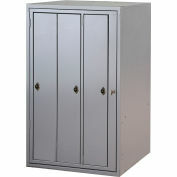 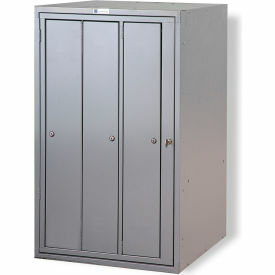 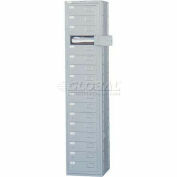 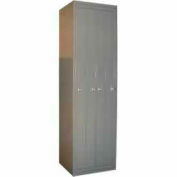 Half high 3 compartment locker provides locked storage for uniforms and supplies. 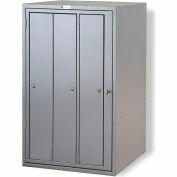 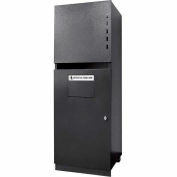 Master service door provides access to all compartments for faster loading of uniforms by provider. 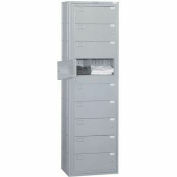 Button safe/Hand safe(hemmed edge) dividers helps minimize uniform damage.